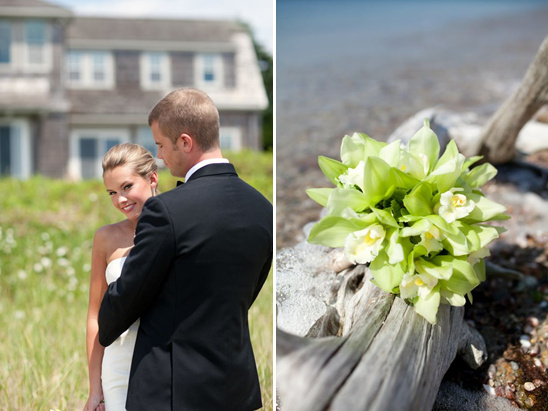 Thinking of having a Cape Cod Wedding? 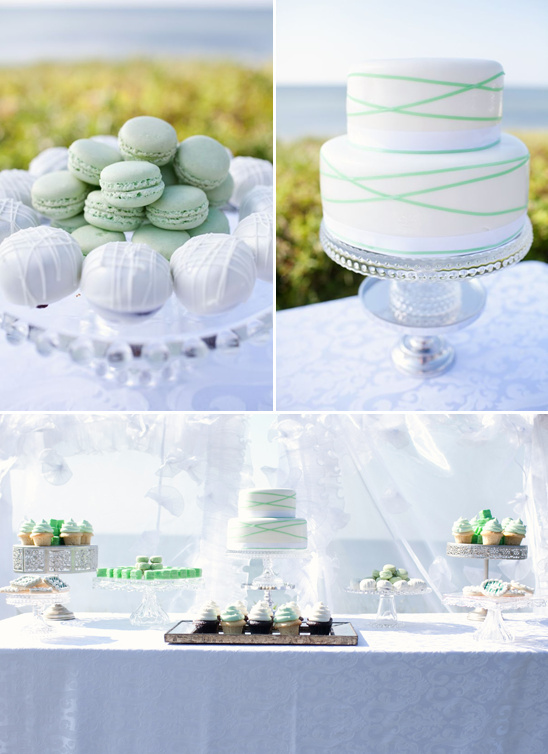 Desiree Spinner Events along Stacey Hedman Photography collaborated together to design some beachy chic wedding ideas for you. Clean and simple yet totally elegant. 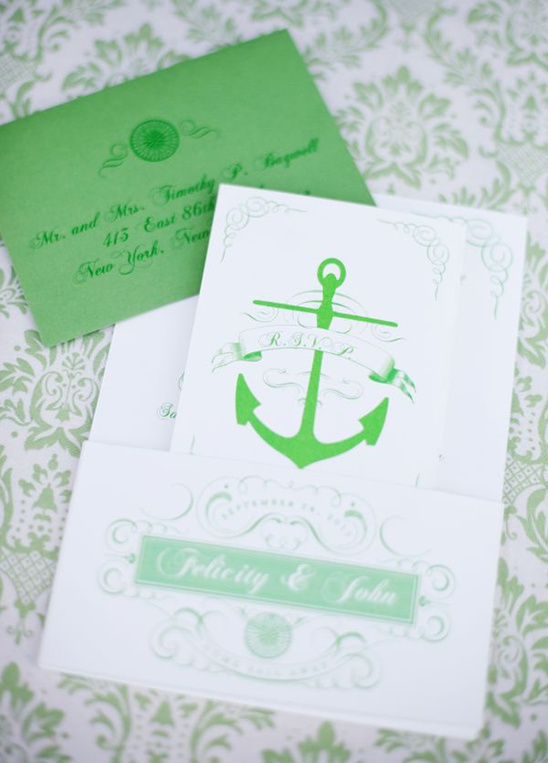 We love that they mixed up using a vibrant green instead of the traditional blue. 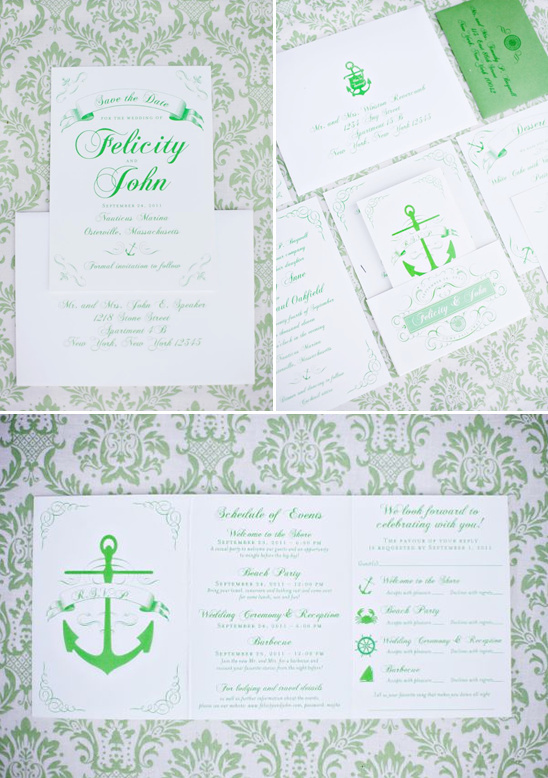 To see more cape cod wedding ideas click here. A special thanks to Leila Khalil from Be Inspired PR for sharing these fun loving engagement with us.